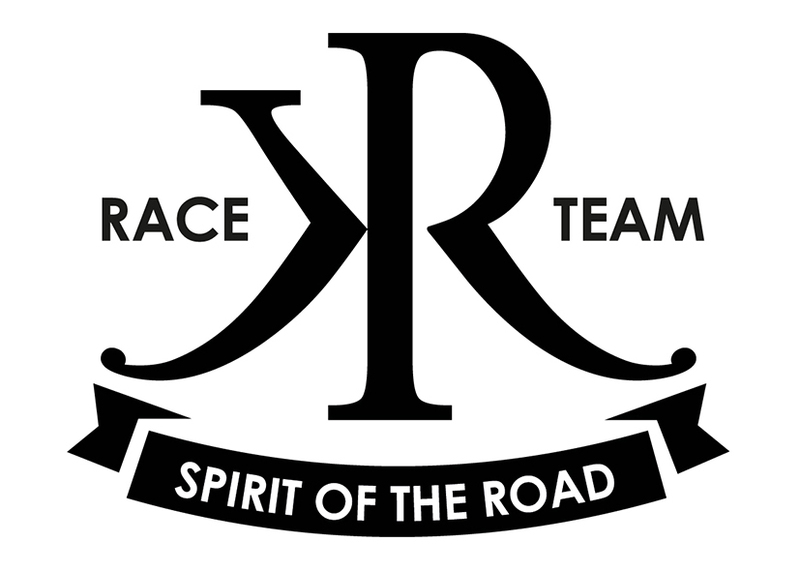 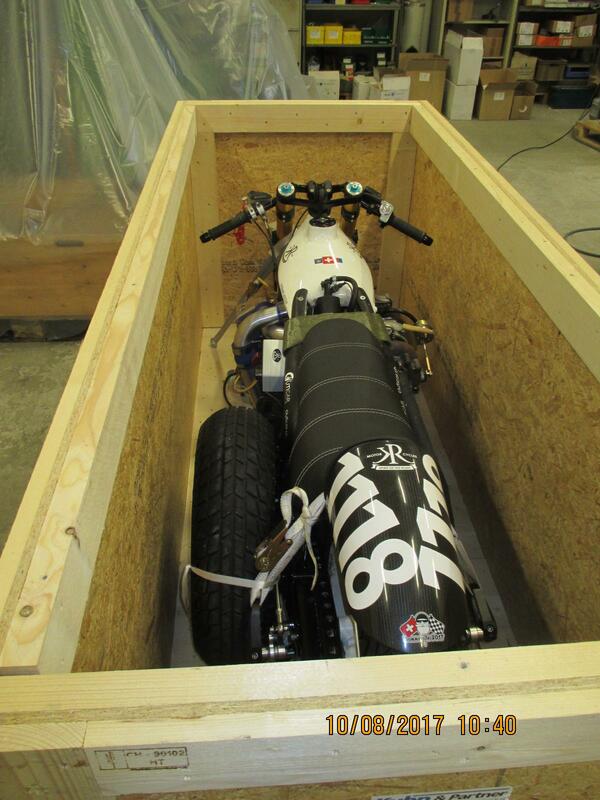 The KR Ducati 999 Turbo is starting its journey to Wendover near the Bonneville Salt Flats. 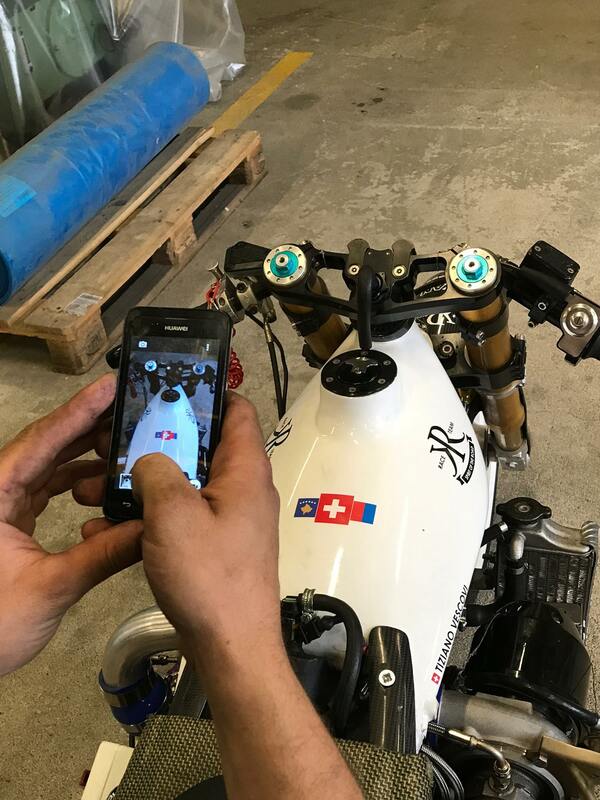 Ralph and Jupa handed over the bike at Zurich airport to the transportation company. 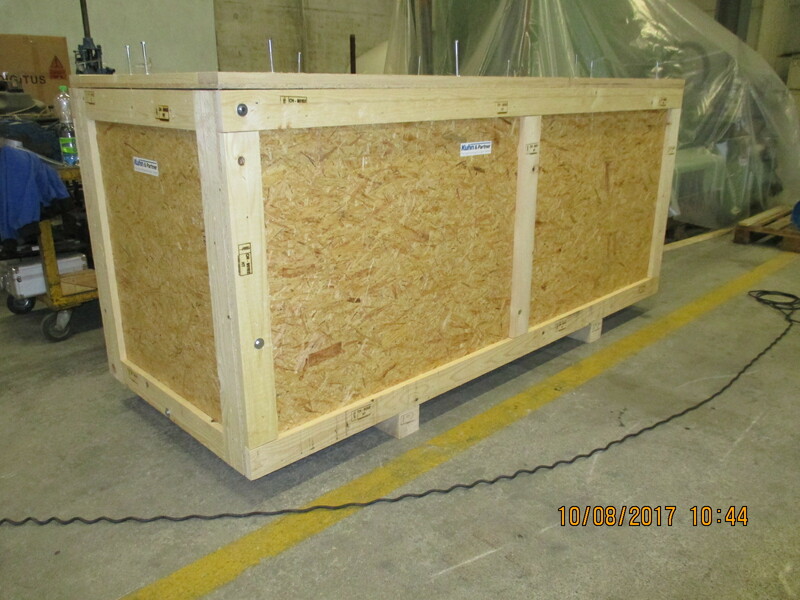 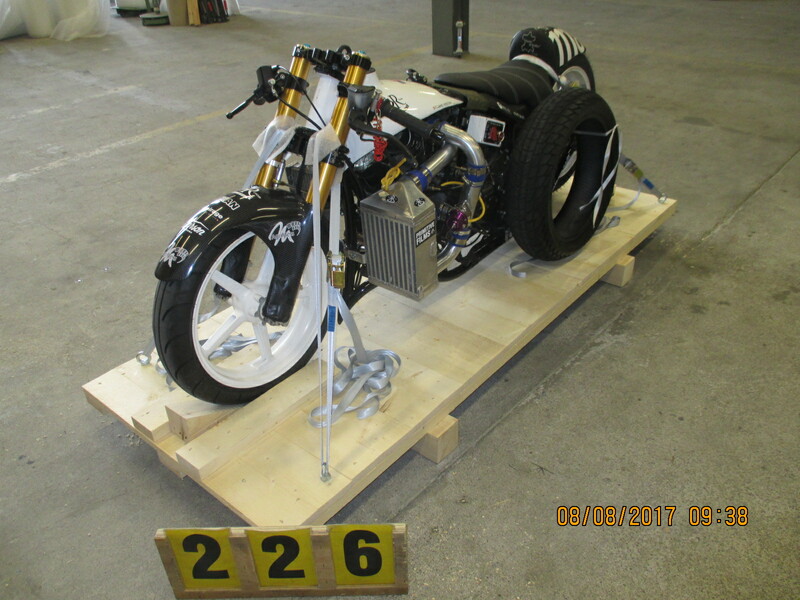 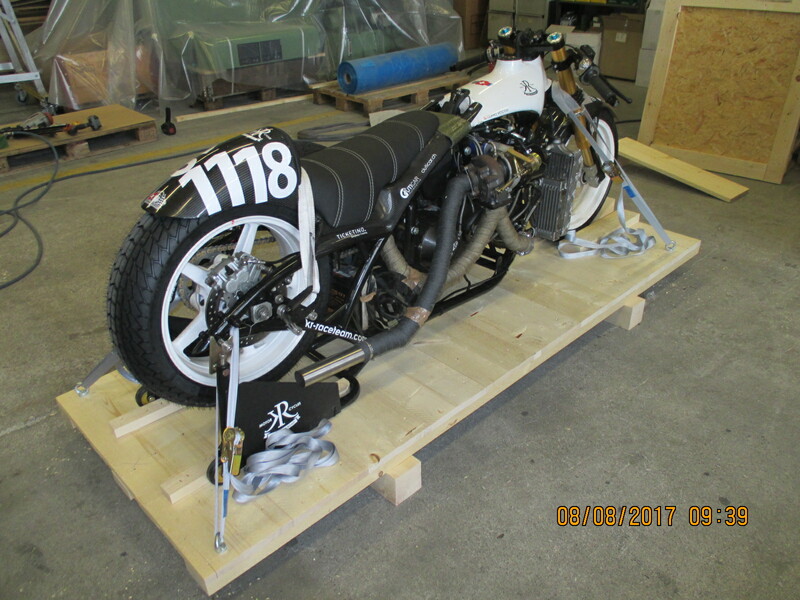 A special wooden box is being built to safeguard the bike against any hazard during the transfer. 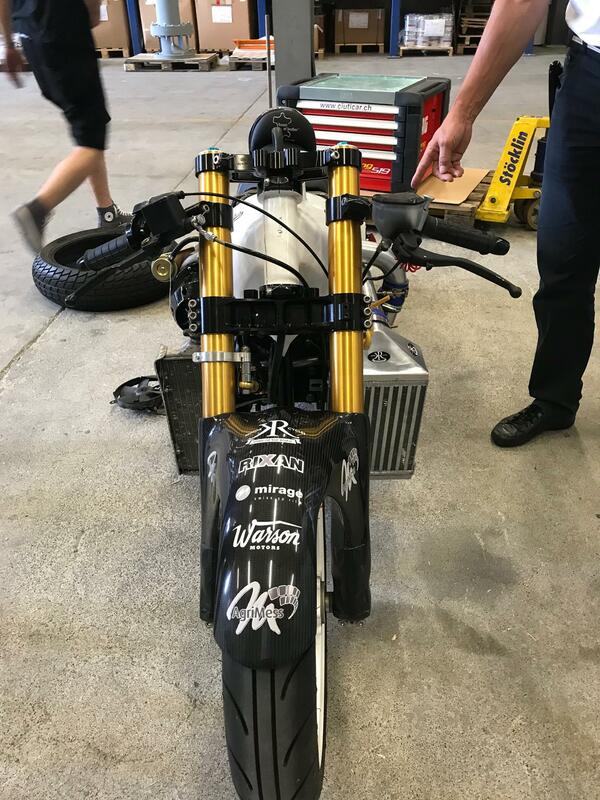 Hey 'race bike' baby, we'll see each other again in Wendover!